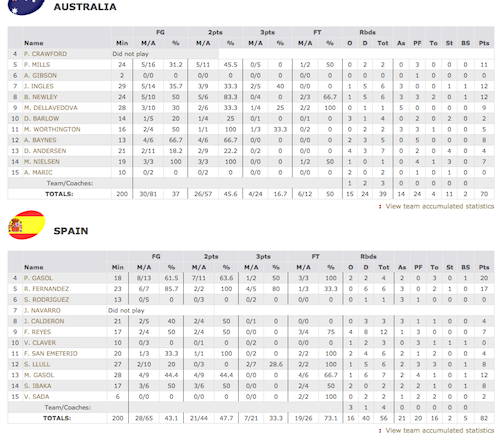 Spain had to recover after a horrible first half to overcome Australia in route to defeat Australia 82-70. 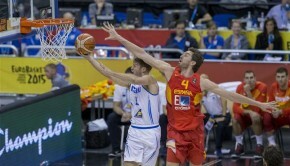 Pau Gasol led Spain with 20 points and Rudy Fernandez had a power game finishing with 17 points.Without the presence of Carlos Navarro who was out with an ankle and foot injury, Spain was able to prevail in the second half. 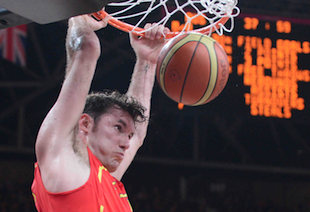 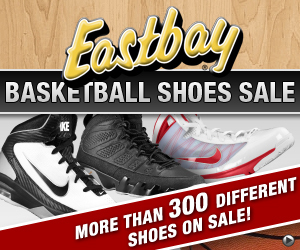 The moment that Spain revved up their defense, there was no looking back. 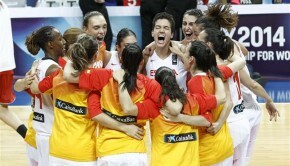 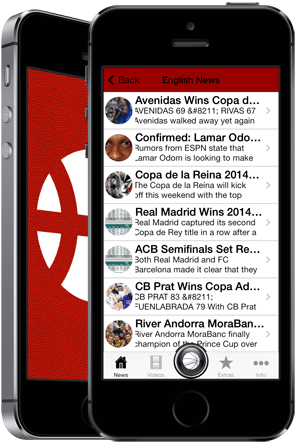 In the fourth quarter Spain outscored Australia 28-19. 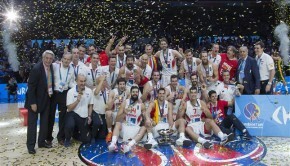 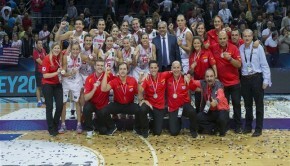 Spain will take on host Great Britain on Thursday August 2nd.